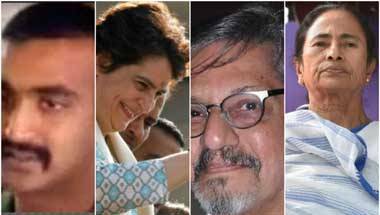 Lok Sabha 2019: Is the Congress losing the plot? 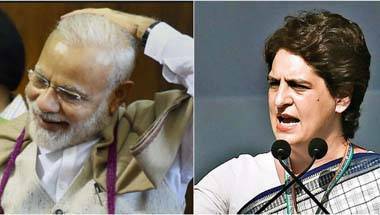 With Lok Sabha polls nearly here, Congress does not have a stable hand on key states like Bihar, Bengal, J&K, Karnataka, Maharashtra and UP. 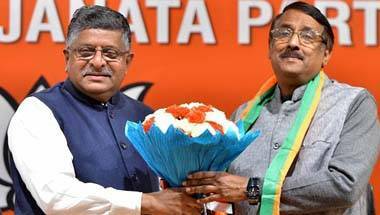 The BJP's strong electoral management stands out in sharp contrast. 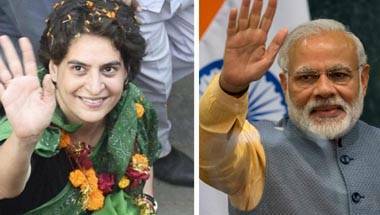 Young India is looking forward to a jeans and T-shirt-wearing political leader. 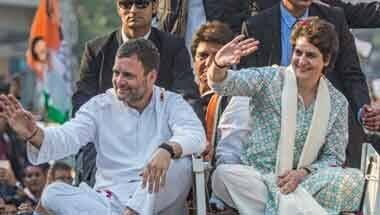 The Congress also needs alliances of a bold new kind. The old guard must therefore make way for the new. 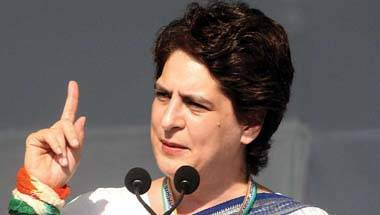 Lok Sabha 2019: Is Priyanka Gandhi the Brahmastra the Congress has waited for all these years? 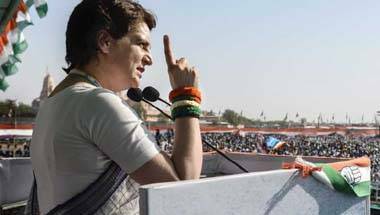 While she captured many hearts with her maiden speech as a politician, Priyanka Gandhi has the onerous task of resurrecting the party at both the regional and national levels. 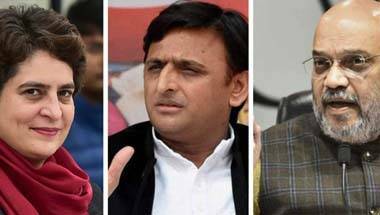 As crucial poll dates are announced, the buzz in UP includes Priyanka Gandhi reviving her campaign, Amit Shah scouting for fresh faces and the Yadavs' fight within the family. 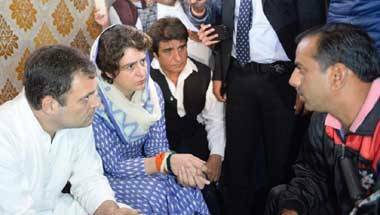 Rahul Gandhi, Priyanka visit Pulwama martyrs’ families: Why hasn’t PM Modi found time for this yet? BJP chief Amit Shah is busy addressing party workers in various states. 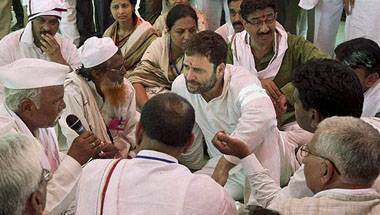 While he recently blamed Nehru for Kashmir, even he has not been able to visit the martyrs’ homes.